At some point, however, we finally decided we had to see it for ourselves and find out how snobby it really was. Maybe it was the raves we heard about this winery or that one. Maybe it was the friendly Napa bloggers and Tweeters who asked us, “So when are you going to come up here?” Maybe it was because we wanted to see just how pretentious a wine area really could be. Or maybe it was just because I found a killer deal for the Chablis Inn on LivingSocial. Surprise #1: the drive wasn’t that far. It was 45 minutes longer than going to San Francisco, but for some reason it didn’t feel any longer. We hit the same bottleneck we always hit on the 680 near Sunol, but we’ve come to expect it so it wasn’t a big deal. It’s not a factor in the return trip. We arrived at our hotel and were welcomed by the handsome desk clerk, who greeted us warmly and offered us plenty of tips on the area. The room reminded us of a slightly smaller version of the Adelaide Inn in Paso Robles. Mike’s tip for travelers: check the lobby of the hotel for wine tasting discount coupons. And don’t be shy – ask the desk attendant for recommendations and info on special offers. Then we went out for pizza, where the staff was not only friendly but gave us tons of winery recommendations. Surprise #2: hey, people are friendly! And the meal was not only some of the best pizza I’ve had in my life, but it was actually priced reasonably, and the food was fantastic. Mike wanted a glass of Cabernet Sauvignon because he’d heard of the legendary Cabs of Napa. Our server recommended one of the two he’d picked. It was fantastic, a Stackhouse, and it turned out to be Mike’s favorite Cab of the trip. Surprise #3: you don’t have to break the bank to eat here! We were in shock when we got home. Could it possibly be that our preconceptions were…gasp…wrong? 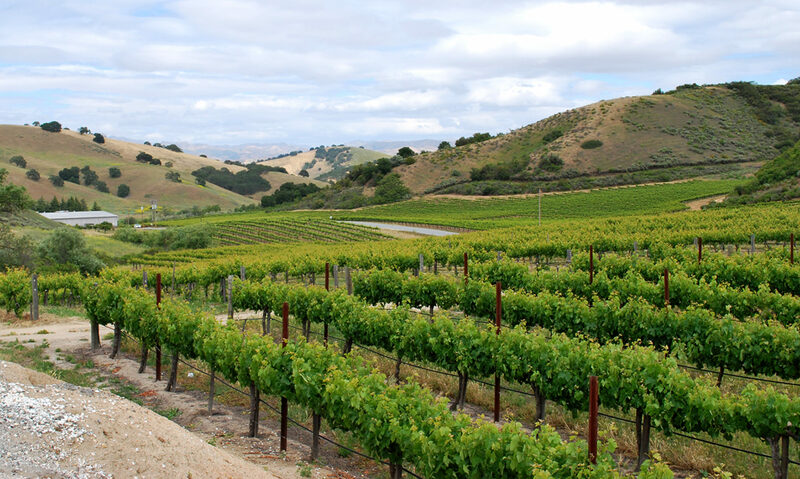 Could it be that Napa attracts millions of visitors every year by being a fun place to visit? We weren’t sure, but over the next two days, we were going to do our darndest to find out.